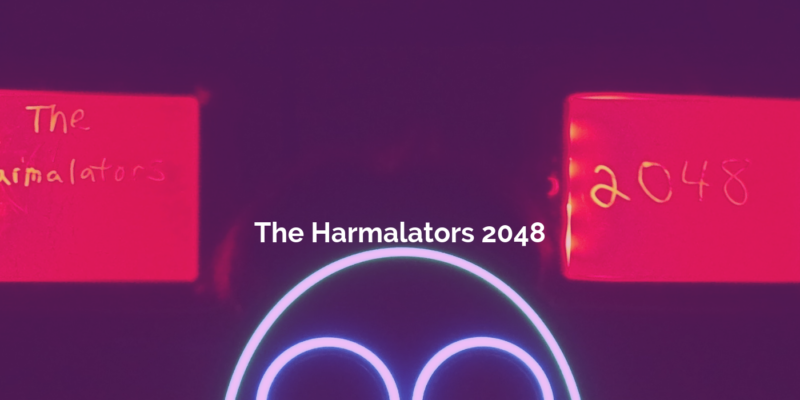 The Harmalators offer up some classic pop-rock vibes with their latest collection of songs. Good Friends makes for a strong starting point, a track with heartfelt roots and a generally warm, quickly familiar aura to it. A few simple melodies make-up the structure of the track in a progressive yet easily recognisable fashion. The intention means well, and you can hear this both lyrically and in the melodic and musical brightness on the whole. Though there’s a vintage twang to the sound and the style for the most part, the song doesn’t specifically bring about any direct comparisons. There’s a strength of songwriting to the way the band have written and arranged it, so as stated – Good Friends makes for a great place to begin if you’re new to the sound of The Harmalators. Further reinforcing the band’s good-natured intentions is the optimistically bright Change The World. 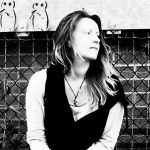 Another simple piece structured in a similar manner and offering up that same now-familiar pairing of voices – the band have a sound that’s theirs, and you certainly come to pick up on this sooner rather than later. What sets this one apart is the concept, and the melody itself – though still a little Beatles-esque in its development, the melody walks the line between reflective and hopeful. Lyrically there are also some stand-out moments here that make the song well worth revisiting. Soon enough the hook becomes a rather anthem-like moment – one that would most probably connect all the more effectively during a live show. Seeing the band showcase a notable shift in direction is the song Forward Thinkers Make Great Lovers. The subject matter, the sound, and indeed the accompanying video, all lean towards something much more light-hearted – introducing a purely fun side to the band. The instrumentation feels different, there’s a new sense of fullness to the soundscape – flashes of progressive or psychedelic rock appear in the distance. There’s also a lot more space here between lyrical moments – something that lets the instrumentation shine even more brightly. The main thing you take away from this final song is that hook – that central idea, complete with its quirkiness and the memorable nature of its melody. The idea and the images from the video are undoubtedly what stay with you when all is said and done. With each revisit though, you come to appreciate the slightly more complex set-up of the song. The latter half sees experimentation take over a little, distorted guitars are laid bare just briefly, the melody rises a little higher, the story-line presents a few more details as to what inspired it. This is easily the most recognisable of the three songs, perhaps for its unusual sentiment, though it does still hold close to that sound that is clearly The Harmalators alone right now. The chorus of voices is a big part of it, and the select few notes that make up the majority of their melodies. It’s a pleasure to stumble upon the classic tones of yesteryear among some brand new songwriting. Find & follow The Harmalators on Facebook, Twitter & Instagram.